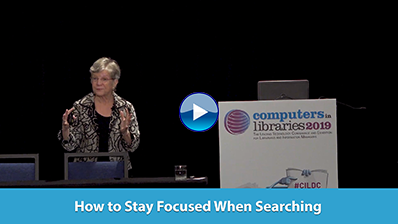 Join us at the most comprehensive conference for library and information professionals interested in technology to discover the insights, strategies and practices that allow us to push the envelope in expanding the net, building solid connections to the Internet of Things, managing libraries and digital information, and enhancing the information sharing and learning experience of people in our communities. 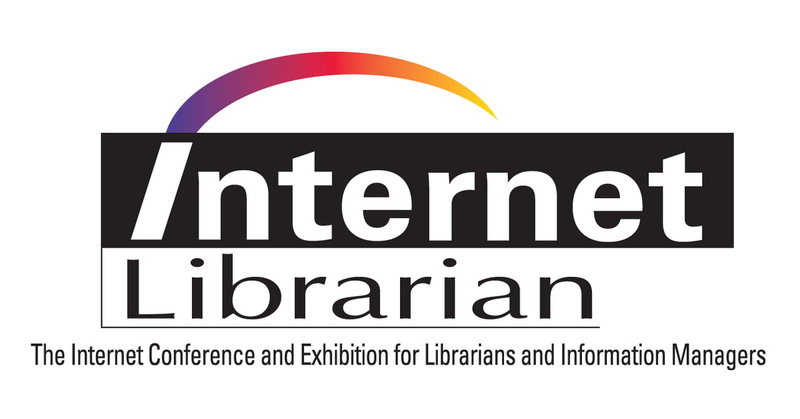 Internet Librarian 2018 provides attendees with opportunities to meet and hear from leading “movers and shakers” in the information industry in all types of environments. As Europe's General Data Protection Regulation (GDPR) prepares to roll out on May 25, 2018, stakeholders are anxious to experience its revolutionary impact firsthand. With copious amounts literature already written on the GDPR, this article will focus on its overarching purpose and mission, common misconceptions, and the road to compliance. Russell Brandom reports on The Verge, "A coalition of House Democrats has begun proceedings to force a vote to restore net neutrality protections." Rep. Mike Doyle (D-Pa.) introduced a discharge petition that "allows the House to force a vote if half the representatives sign on. ..."
Kate Conger writes on Gizmodo, "Google's unofficial motto has long been the simple phrase 'don't be evil.' But that's over, according to the code of conduct that Google distributes to its employees. ..."
Reuters announced the 2018 winners of its photojournalism grant program. They receive a $5,000 grant, global distribution of their photos on the company's platforms, and advice from Yannis Behrakis, a Pulitzer Prize-winning Reuters photojournalist. The Library of Congress made the papers of President Woodrow Wilson available online. They cover his time in the White House, as governor of New Jersey, and as a leader at Princeton University, as well as his personal and family life and youth. EBSCO Information Services signed a cooperation agreement with the Ministry of Higher Education and Scientific Research (MOHESR) to license and index Iraqi Academic Scientific Journals and add them to EBSCO databases as well as give Iraqi researchers access to select EBSCO databases.